I have recently embraced Amazon.com reviews as a creative writing prompt and have endeavored to write entertaining reviews that nevertheless reflect my true views of a product. 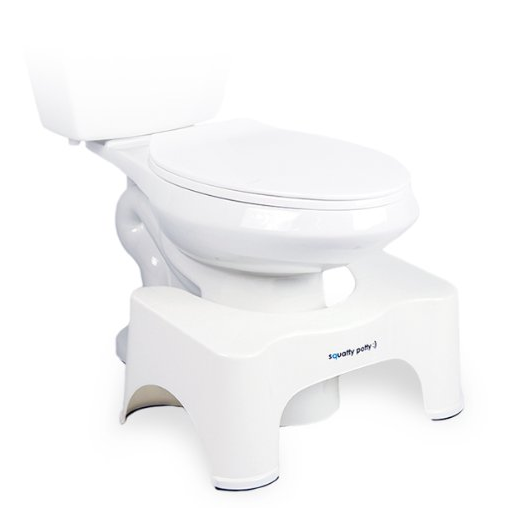 I posted this review of a toilet stool that helps you poop a few months ago, and am reproducing it here for safekeeping. Enjoy!